The Rand McNally DriverConnect platform provides real-time and historical insights into vehicle and driver locations. 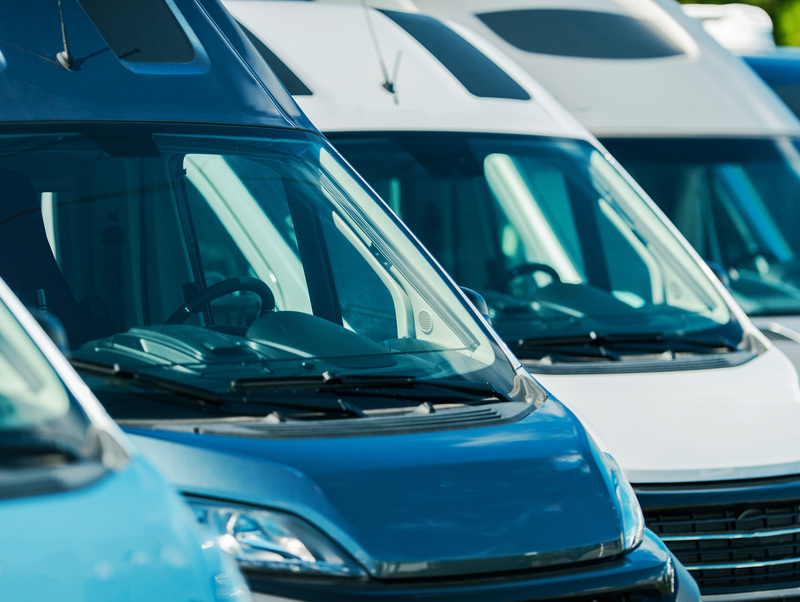 Know precisely where your buses, vans, and other vehicles are located at any time. 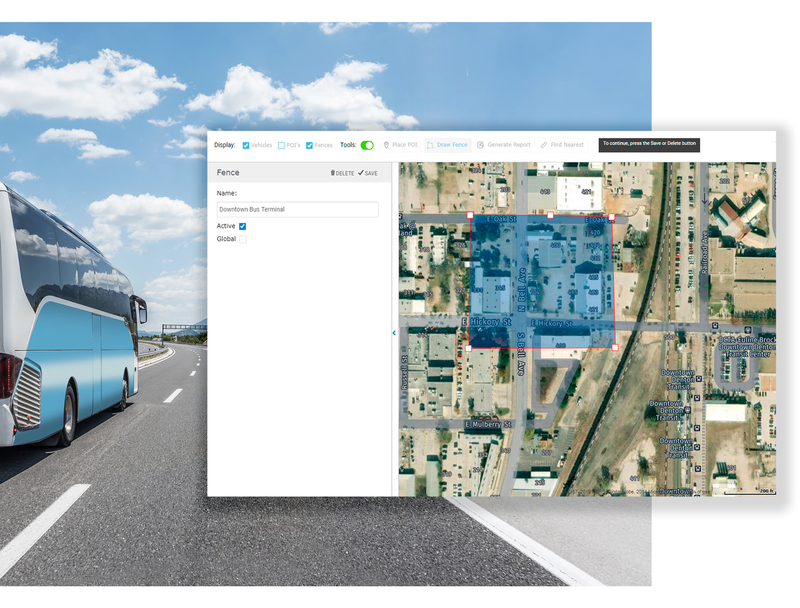 Monitor your drivers' location and performance to help reduce operational expenditures on costs such as fuel usage, maintenance, and violations.